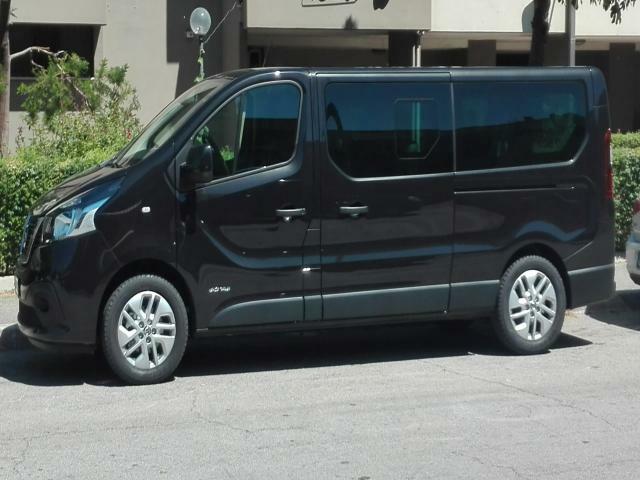 Our service will allow you to take car rental services with driver for companies operating in the NCC in the main Italian cities. With our new service you can request with just one click, and availability prior to major charterers NCC. You can search the charterer with driver nearest to the place you want to achieve or what you want to depart. 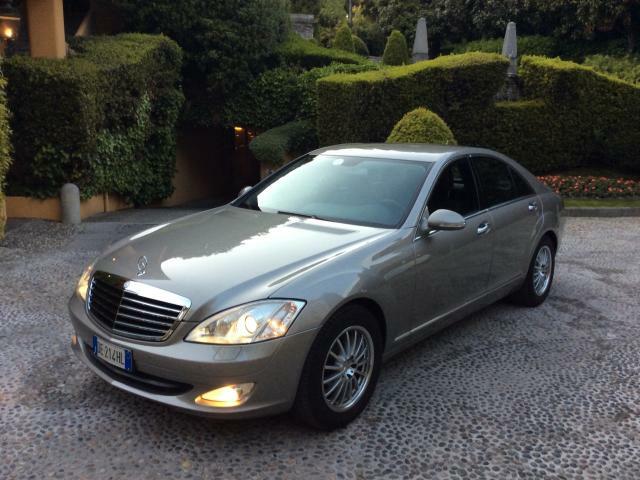 The autonoleggiatore will send you a quote for car rental service with bus, coach, minibus, limousine. The cities currently covered by the service are listed in the menu that you find on the left of the page, you can click the province to see all car hire companies with a driver engaged NCC service in that area. The Netwok is growing, if you're a renter and you want to reply to estimates requested through our website, register your profile with us.